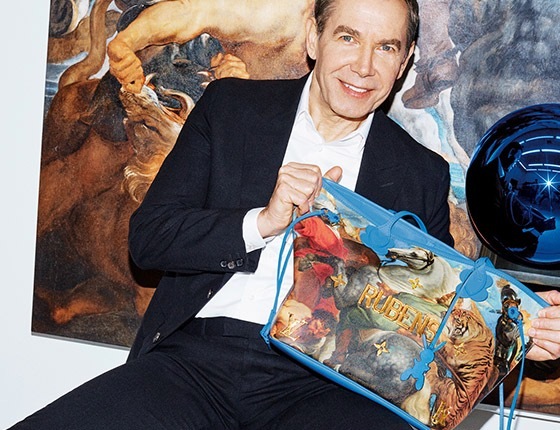 Louis Vuitton and Jeff Koons collaborate! … by re-presenting these celebrated pieces on Louis Vuitton bags, Koons once again invites viewers to consider these works anew, opening the museum to the world and encouraging us to experience the Old Masters in novel ways. The bags are realized using the highest quality materials, and each one is boldly emblazoned with the name of the original artist whose work is re-presented. …durch die Präsentation der berühmten Stücke auf Louis Vuitton-Taschen, lädt Koons erneut die Zuschauer dazu ein, diese Werke neu zu betrachten, das Museum der Welt zu öffnen und uns zu ermutigen, die alten Meister in neuartiger Weise zu erleben. Die Taschen werden aus hochwertigsten Materialien hergestellt und jede trägt den Namen des ursprünglichen Künstlers, dessen Arbeit neu interpretiert wird. The only rabbits one will receive are the added tags to the bags. Or the poppy or turquoise colored bag charms / key fobs for 395 Euros. I trust this collection will be very controversial. But see for yourself. Die einzigen Hasen, die man bekommen wird sind die Anhänger, die zu den Taschen gehören. 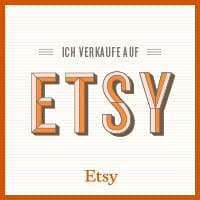 Oder aber der Taschenschmuck, den es in Poppy oder Türkis für 395 Euro gibt. Ich bin davon überzeugt, dass diese Kollektion äußerst umstritten sein wird. Aber sehen Sie selbst. What do you think – #LVxKoons YAY or NAY? 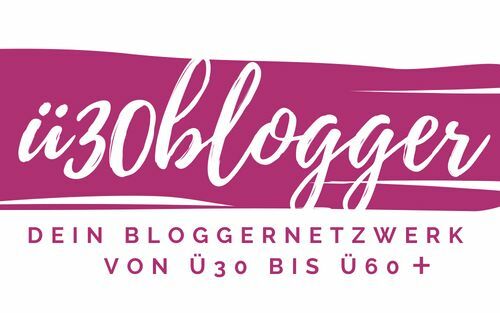 Was halten Sie davon – #LVxKoons JA oder NEIN? ich bin auch SEHR gespannt, wie die Taschen im Original aussehen werden. ich bin mir im Moment auch nicht sicher, was ich von den Taschen halten soll. 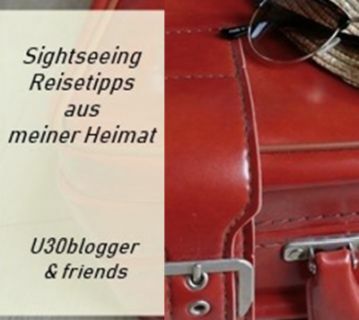 Auf den Fotos erinnern sie an Souvenirs für Touristen, die man in Museen kaufen kann. Mal sehen, wie sie im Original aussehen werden. My first thought is “Oh My!” I understand the intent behind the idea to feature works of art but I can’t help but to think it is a tad too much. These bags are reminiscent of the cloth tote bags purchased at museum gift shops. I love the LV Neverfull tote & the rabbit/poppy key fobs by Jeff Koins. 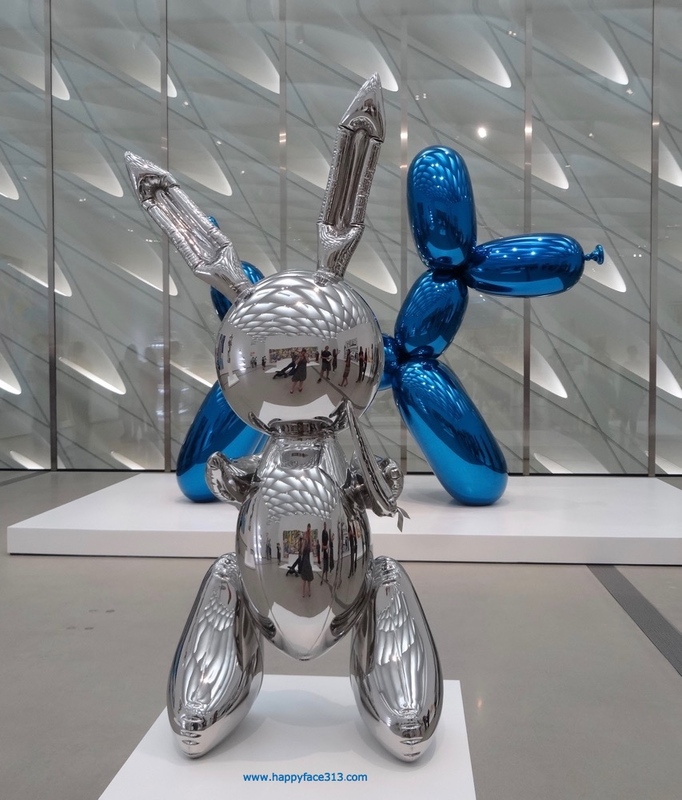 I think the collaboration between LV & Jeff Koons is inspired, however, a missed opportunity for Koons to really leave his creative mark with let’s say the foil colours or perhaps some textured raised design on the leather. I hope that doesn’t sound harsh. I would love a LV bag for my collection, just not this one. This may sound strange but I rather enjoyed the video. Thanks Claudia for the well thought out review and link. I could have not said it better – everybody I know so far is reminded of the museum cloth bags – as you refer to them – by this collection. I too would have enjoyed a balloonesque-Koons kind of Louis Vuitton bag. Although I had one of those mirror bags from the 2006 collection and they were terribly, terribly, terribly delicate and scratched up in no time. Definitely not every day bags. The little rabbit is my favorite from this collaboration so far as well. And the video is quite cool, I fully agree! I agree – I would really like to see these bags IRL. And I have to say I would have preferred it in Jeff Koons’ metallic style. I was just thinking this morning-metallic Alma in electric blue or silver-that would be great :-)! With all white outfit for summer (or black,or stripes,or colours…..)-I could imagine that…. 🙂 I agree, dear Dottoressa! A blue metallic Alma would make a lovely picture! Ich finde die Idee genial. Und beim Weizenfeld würde sogar ich in Versuchung kommen 🙂 Übrigens gerade WEIL das Ganze auf den ersten Blick so wirkt wie eine 10-Euro-Museumstasche. ich mag all diese Alten Meister. Aber auf einer Handtasche??? Und dann noch mit riesigen Goldlettern “verziert”??? Ich weiß nicht, auch nicht 24 Stunden nach der ersten Pressemeldung. Hab’ weiterhin viel Freude an Deinen schönen alten Louis Vuitton Taschen. Das sind Klassiker, die ewig halten und nie aus der Mode gehen. Liebe Claudia, ich glaube bei mir ist die LV Welle vorbei. Aber ich bin gespannt auf diese von dir angekündigte Kollejtion. Nur bin ich genau wie du dazu erst einmal sehr verhalten. Louis Vuitton hat in dieser Saison eine super tolle Taschen-Kollektion herausgebracht. Endlich mal wieder tragbare Taschen mit Pfiff. 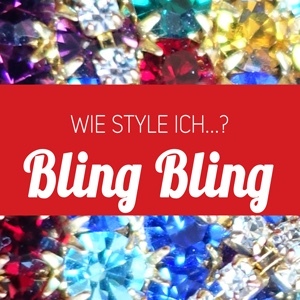 Von der LV x Jeff Koons Designer Kollektion bin ich ehrlich gesagt ein wenig geschockt. Eine sehr spannende Sache, ich bin schon sehr neugierig, du wirst sicher darüber berichten! 🙂 Spannend ist hier das richtige Wort, liebe Nicole.